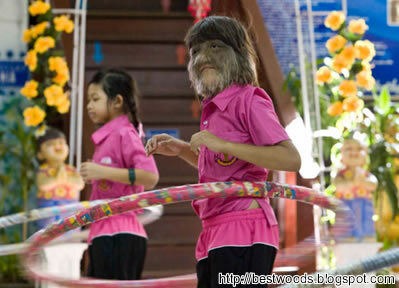 Supatra Sasuphan doesn't mind being called the "World's Hairiest Girl." 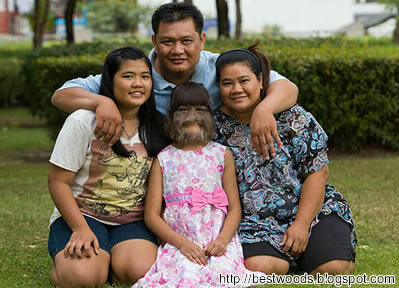 She and her family even sought the title from Guinness World Records. The 11-year-old from Bangkok is likely to become a future Guinness star. 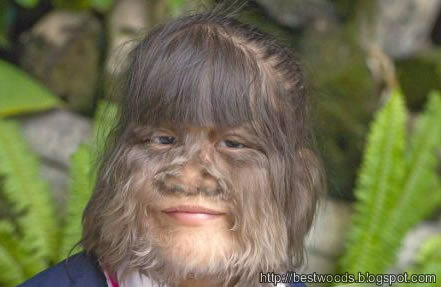 She has a condition known as hypertrichosis, otherwise known as "Werewolf Syndrome." "She's a remarkable little girl," said Marco Frigatti, a Guinness judge. "She's proud of who she is and wants to be treated just like everyone else. She's not the one with the problem; it's only those who treat her differently who've got the problem." "Nat," as the girl likes to be called, told Guinness, "I don't feel any different to anyone else, and I've got lots of friends at school." She doesn't like being called a "werewolf," but she is enjoying her newfound fame, having recently taken her first airplane ride. 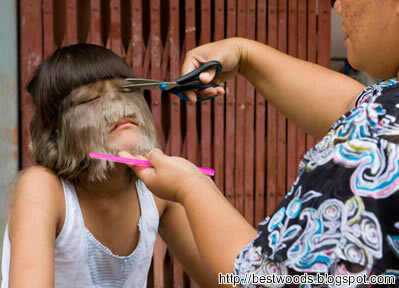 "Being hairy makes me special," she said. "This the happiest day of my life!"